Phuket, an island perfectly nestled in South of Thailand, remains to be an exotic tropical paradise and renowned World-Class Medical and Dental Holiday destination at the same time. 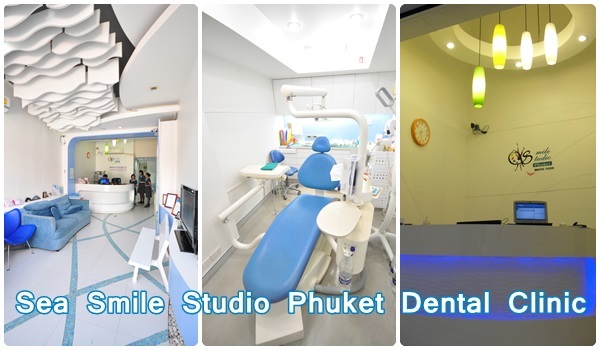 Strategically located along the Patong Beach, it is considered a distinct hub among the tourists on the island; Sea Smile Dental Clinic will definitely serve as your perfect choice for a dental holiday in the Land of Smiles. 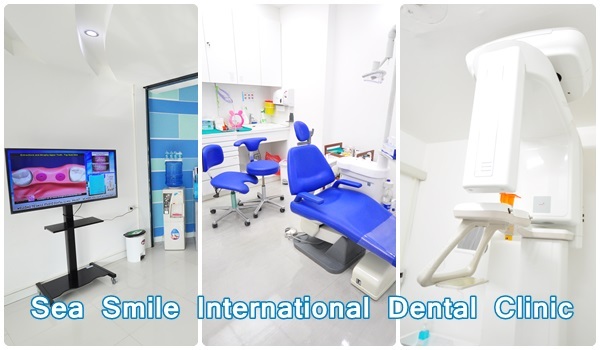 Our clinic boasts of belonging to the BSDG (Bangkok Smile Dental Group), one of the largest groups of dental practitioners in the country, and the only fully-accredited USA JCI (United States of America – Joint Commission International) dental clinic in Phuket. We take pride in our Advanced Technology in Cosmetic Dentistry and our ability to provide top-of-the-line Dental Services at very affordable prices. We also take pride in achieving international accreditations for our head office, dental clinic, and dental laboratory. We are truly proud to be ISO 9001 CETIFIED by BUREAU VERITAS since 2008. Bureau Veritas is globally recognized for auditing and accrediting major national and international organizations that implements management, methodology, and procedures in accordance with TQM or top quality management. Moreover, our clinic maintains the highest level in Sterilization Standards. We utilize Autoclaving Techniques and CE Certified Sterilizing Units, and consistently verify our sterilizing efforts with our 3M ATTEST? Biological Monitoring System. Combined with long experience and dedication, our dental specialists’ approach is to find out what is most significant and vital to you in terms of your dental health, thus providing an exemplary care which is deeply focused on your personal needs and wants. Our commitment centers on providing quality services such as dental implants, crowns, bridges, veneers, reshaping and contouring, whitening, bonding, and basic general dental services. Sea Smile Dental Clinic is currently the only dental clinic in Thailand with its own IN-HOUSE DENTAL LAB, so rest assured that all of the dental works needed for your treatment won’t go elsewhere thus preventing any delays – meaning, more time to enjoy your holidays. Our dental laboratory consists of state-of-the-art equipment from the US, Switzerland, and Germany coupled with experienced and dedicated team of dental technicians. And because most of the work is done in-house, everything is done only with the best quality in creating that dazzling smile to brighten up your life. At Sea Smile Dental Clinic, we value service, and never stop to innovate ways in creating that perfect smile for you. Technology worldwide is quickly evolving and it is no different when it comes to dentistry. We continue to embrace these new and innovative technologies and we are committed to stay at the forefront of these latest advances in the field of dentistry. 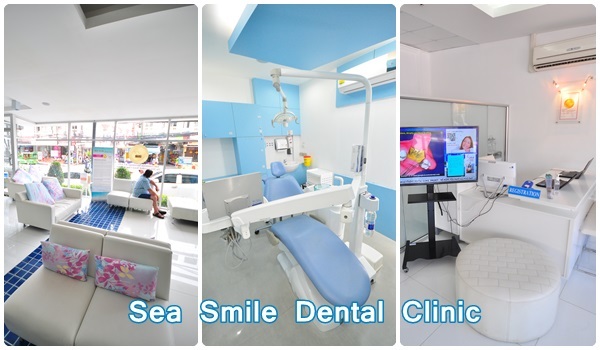 All of these distinct and superb services to achieve that “great smile” you truly deserve are available and can only be provided by us at Sea Smile Dental Clinic, Phuket.